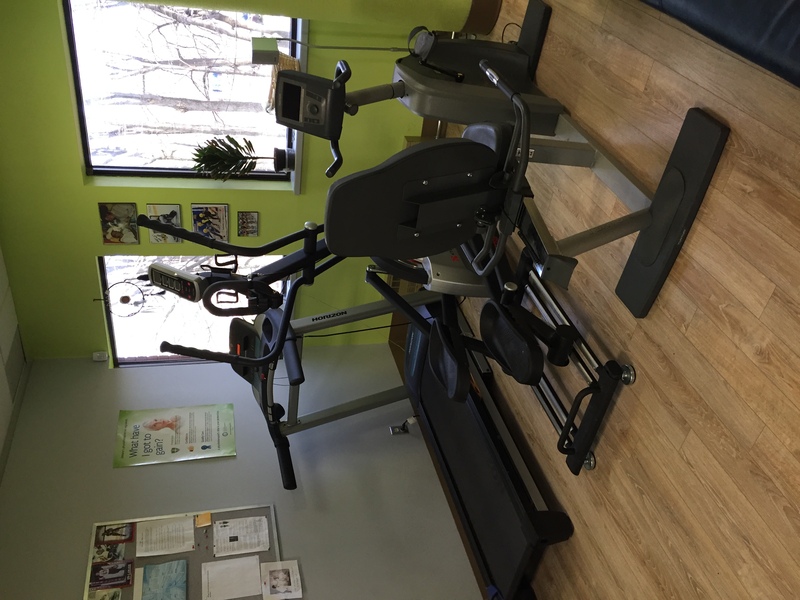 Hawkesbury Therapy | Physiotherapy, Shockwave Therapy, Fitness, Occupational Therapy, Concussion Rehabilitation Program and more! Hawkesbury Therapy has been in business since 2003. We offer physiotherapy services including the revolutionary Shockwave Therapy. 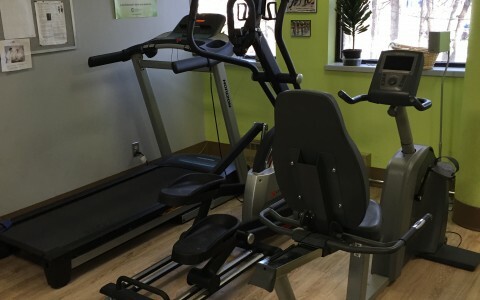 We also offer reconditioning / fitness services and a Concussion Rehabilitation Program. It is our mission to provide our clients with professional service and quality health care. We offer various services. To name a few: Physiotherapy, Occupational Therapy, Osteopathy, Yoga Therapy, Concussion rehabilitation program, Shockwave Therapy, Kinesiology, and posture Plus Products. Yoga therapy combines yoga concepts and practices with rehabilitation to achieve specific treatment goals unique to each individual. It is a self-empowering process that allows the individual to mobilize his/her own healing resources. Occupational therapy is a health care discipline that is dedicated to solving the problems that interfere with an individual’s ability to participate in the productive and meaningful activities of daily life. Occupational therapists use innovative interventions and treatments to overcome a person’s unique challenges in order to improve and maintain their standard of living and quality of life. When Post concussion syndromes symptoms (PCS) are severe, treatment typically requires an interdisciplinary team of health professionals. We are trained to tease out the various factors that may be contributing to a patient’s PCS and provide individualized treatment recommendations. These may include: Physical Rehabilitation for the Neck, Vestibular-Ocular Rehabilitation and Rehabilitation through Exercise. Learn more about our Concussion Rehabilitation Program. Do you suffer from foot, knee, elbow, shoulder, hip or muscle pain? If so, you owe it to yourself to try shockwave therapy. Shockwave Therapy is a revolutionary new technology which provides non-surgical treatment for many conditions that historically could only be resolved through surgical intervention. Shockwave Therapy promotes healing of degenerated or injured tissue leading to reduced pain and an increase in joint function. Shockwave Therapy is clinically proven to be effective in resolving and treating a wide of variety of medical conditions, improving the quality of your life.